How Do I Bounce Back from a Foreclosure Threat? If you were recently on the brink of foreclosure or if you are facing this possibility today, you understandably want to take necessary steps to secure your personal financial health. Your goals may be to protect your assets and to hopefully stay in your home. In some cases, homeowners can accomplish all of these goals, but you should set realistic expectations about the possibilities. These are some of the important steps that you could take to get back on track. There are many reasons why you may have fallen behind on your mortgage payments, such as the loss of a job or a serious illness. Regardless of the cause, you must actively take steps to improve your finances as soon as possible. If you do not already have a budget, now is the time to make one. After you have created your budget, take a good look at it. Are there areas you can cut back in? Are you saving enough money to avoid another disaster? Remember that shaving $20 here and $50 there may not sound like a lot. However, when you analyze each separate expense with the goal of reducing it in some way, you can potentially save hundreds of dollars or more each month. If you have not already done so, you need to reach out to your lender. Renegotiating your mortgage is a possibility, but you need to discuss your situation with your lender to determine if a new structure for your loan can be established. If not, you may be able to qualify for one of the housing assistance or mortgage relief programs. According to Dickson Frolich, one of the best programs for restructuring your mortgage is the federal government’s Housing Affordability and Stability Program that aims to help people who owe more than their home is worth. Speak with a mortgage broker for information about these programs and to determine if you qualify. You may want to stay in the home that you know and love, but this is not always possible. 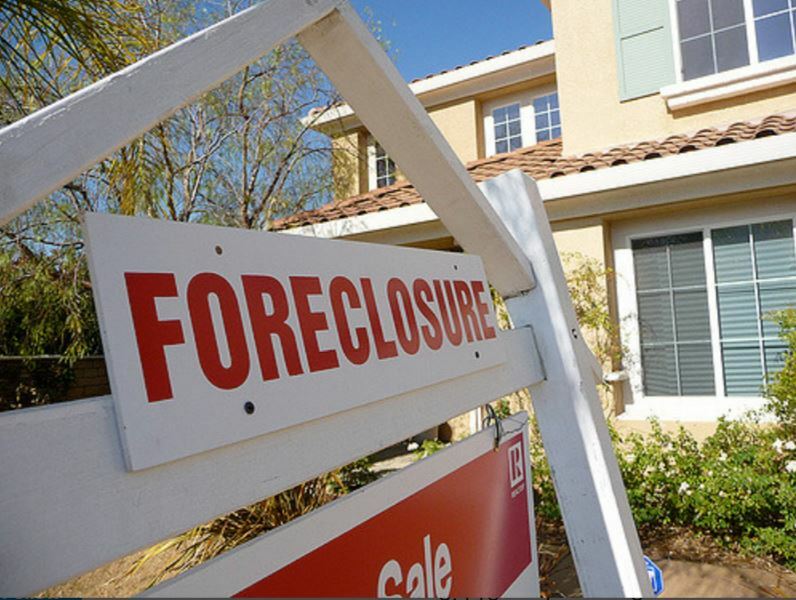 If your house is foreclosed on, you could lose all of the equity that you have established in it. When you sell the home before the foreclosure occurs, you could retain your equity. In addition, you can avoid having a foreclosure reported on your credit report. This negative mark on your credit report could affect your ability to get financing for years to come. A pending foreclosure is a serious matter that requires your prompt and devoted attention. When you take thoughtful and strategic steps quickly, you may be able to reposition the situation so that you can enjoy the best results possible.